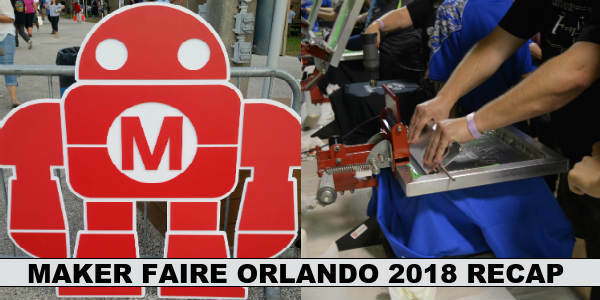 My family and I attended Maker Faire Orlando 2018 this past weekend, held at the Central Florida Fairgrounds. This is a chance for anyone who makes anything to sell it, show it, and be visible. We enjoy going to this event as we always have fun. 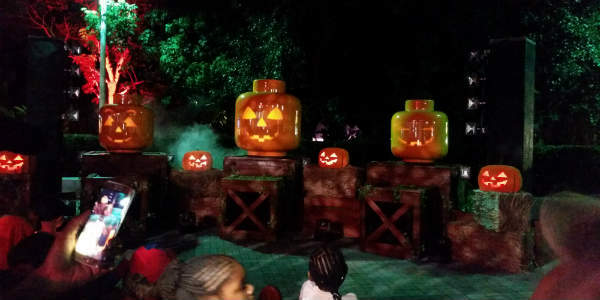 Brick or Treat has returned to LEGOLAND Florida, and my family and I attended opening weekend to experience all the LEGO-inspired Halloween fun. I was happy to see them using all of the park and not just limiting things to one area. We also enjoyed the park being open until 8pm that day, so we could take our time exploring the special Halloween offerings. 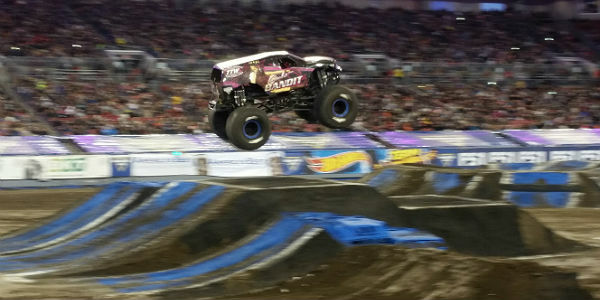 My family and I were invited to check out Disney On Ice presents Mickey’s Search Party for CitySurfing Orlando on the production’s first show this weekend at the Amway Center. The premise of this new Disney on Ice production is that Captain Hook has stolen Tinkerbells magic wand and is holding her captive. Mickey and the gang must solve clues on a treasure map to fill up the Magic Meter in order to free Tinkerbell. 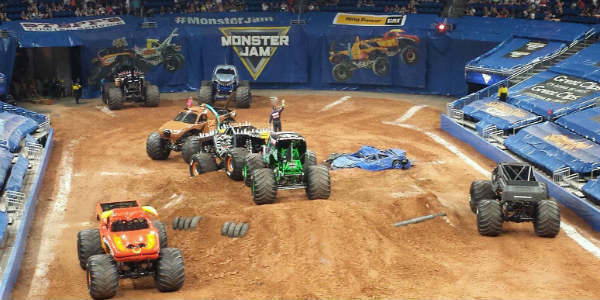 As a Feld Entertainment Blogger Ambassador, CitySurfing Orlando was invited to enjoy the Monster Jam Triple Threat show at the Amway Center this weekend, and here is what we thought of it. 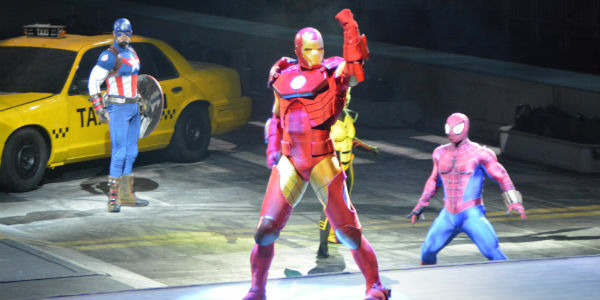 My family and I are huge Marvel fans so we were excited to the the Marvel Universe LIVE! 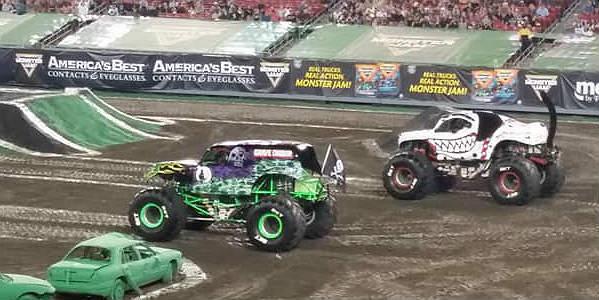 Age of Heroes at the Amway Center last night (Jan 12)! 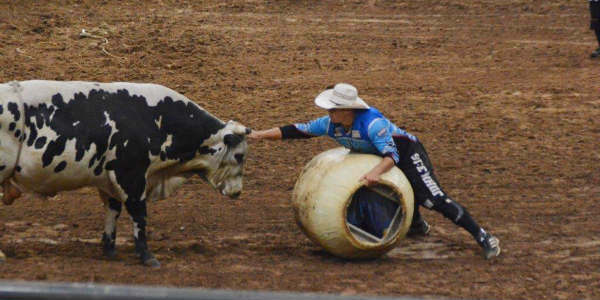 This show is loaded with action. The show begins with Dr. Strange flying in and telling us about a powerful and magical wand; The Wand of Watoomb. In the wrong hands, it will destroy the universe! A new Wawa has opened in Orlando, and since it’s right by my house, I decided to stop by and check it out. 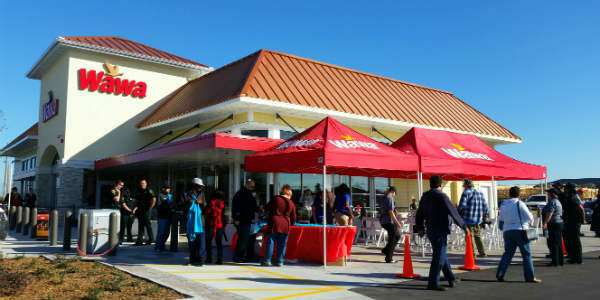 This Wawa is located on the northeast corner of the intersection of Central Florida Parkway and John Young Parkway, near the Ritz-Carlton and JW Marriott Grande Lakes. 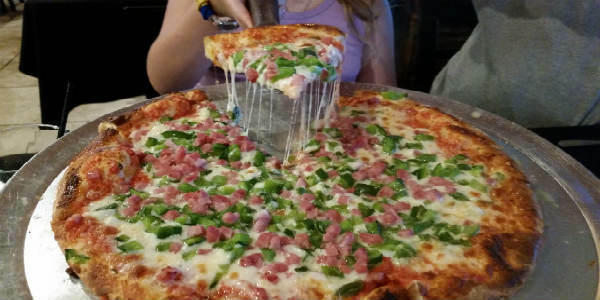 Recently, we were in Cape Canaveral, Florida and decided to try Zarrella’s Italian & Wood Fired Pizza. Friends have mentioned this restaurant to us, and it did not disappoint us. Their menu had a good variety listed and they also had a few off menu options that looked and sounded amazing. One dish looked especially yummy from the pictures on the iPad. Unfortunately, I do not remember the name of one pasta dish. And, honestly, I couldn’t spell it even if I did remember it. I do know that it was amazing. The linguini was cooked perfectly al dente, the clams, shrimp and crab were not over cooked, and the sauce was light while having plenty of it made with butter, garlic, clam sauce. 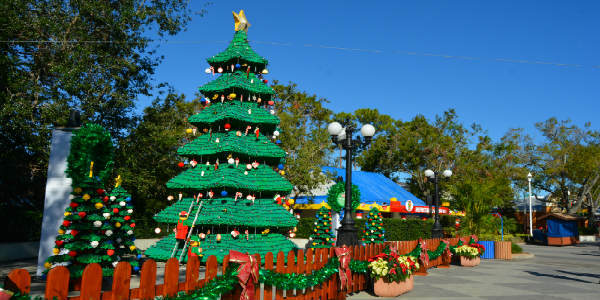 The holidays at Universal Orlando are full of wonder and magic. 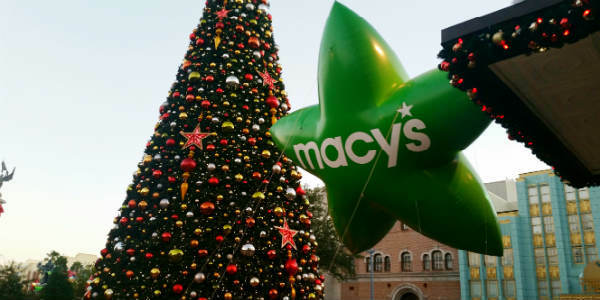 Macy’s brings a few balloons from their legendary Thanksgiving Parade to Universal Studios Florida for a mini-parade that makes me want to go to NYC to see the whole thing! It’s amazing to watch as these gigantic balloons are maneuvered down the street in the park. I think I was just as excited as the kids were. 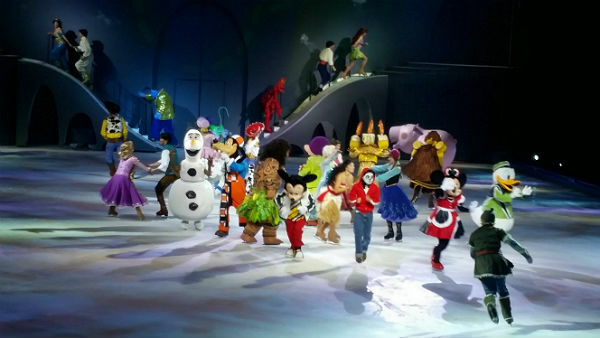 Out and About: Disney on Ice Follow Your Heart is Fun for the Whole Family! 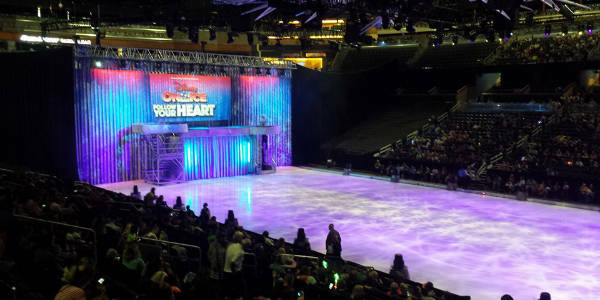 “Follow Your Heart” is the name of this year’s Disney On Ice tour, and it was very well put together, plus a lot of fun for the family. It’s not a Disney show without the core characters of Mickey, Minnie, Donald, and Goofy, and they not only started the show, but appeared in other portions as well. We have eagerly been awaiting the opening of the House of Pho (pronounced fa) on John Young Pkwy at Sand Lake Rd. Well, at last, they are open!! 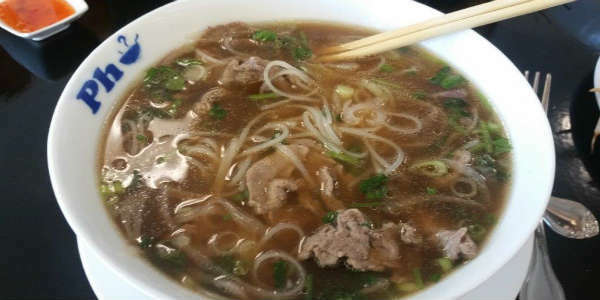 Pho is a Vietnamese noodle soup, and at House of Pho, there is a beef version and chicken version. They are working on a vegetarian option, but haven’t perfected it yet. We love pho. It comes with broth and noodles, red and green onion and then you add things to make it your own. I add Hoisin sauce, culantro, a little bit of fish sauce, and bean sprouts. The kids add soy sauce too. My husband adds Sriracha in addition to everything else. We love it as what starts out the same, is personalized in a short amount of time.